The family of the deceased, Adya Singh, alleged that the doctors continued her treatment in the ICU, in full knowledge that her condition had deteriorated beyond cure. NEW DELHI: A Gurugram hospital charged the family of a seven-year-old dengue patient, who later died, almost Rs 16 lakh for 15 days in the ICU. “The doctors kept the child in ICU for so many days, but her brain had already damaged gradually which the doctors deliberately did not test. They continued the treatment knowing that her brain was dead,” Jayant Singh, father of the deceased told ANI. The father of the victim also said that they were slapped a bill of Rs 16 lakh without a day-wise breakdown. After the patient’s death, the hospital also denied an ambulance for the deceased child and refused to give a death certificate citing that the rule of Leaving Against Medical Advice (LAMA) had applied in this case. The family was also told to get a birth certificate from another hospital, alleged the father. “Now I find that the rule cited is wrong,” Singh added. 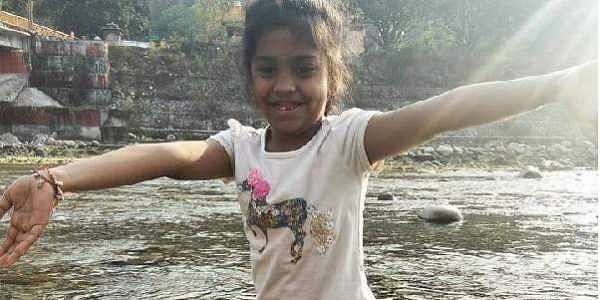 Singh informed that the child was first admitted to Rockland Hospital, and later shifted to Fortis Hospital, but the cause of her death has not been accounted in either of the hospitals. “Fortis has not reported the casualty and Rockland gave me a ‘brought dead’ certificate. None of the hospitals has mentioned the cause of death as dengue,” he said. The grieving father further urged the medical fraternity to investigate the matter and determine if the case was of deliberate negligence in order to cheat them of money or the 15-day treatment was actually justified.